Cuddle up with some fantasic beasts! From Fantastic Beasts: The Crimes of Grindelwald , this assortment includes squishy versions of Niffler and other creatures for your personal menagerie! 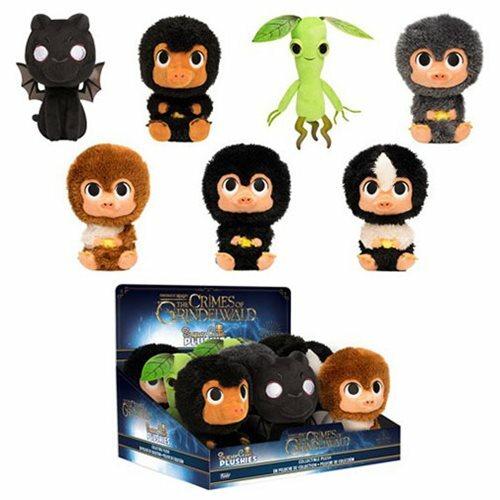 The Fantastic Beasts 2 Super Cute Plush Display Case includes 9 plush. Breakdown not available at this time.